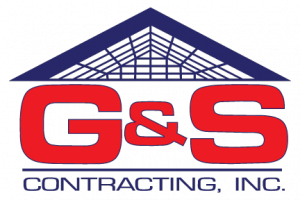 Home Windows, Mooresville, NC | G&S Contracting, Inc.
Having new home windows installed in your Mooresville, NC home can greatly enhance your property’s energy efficiency. Home Windows in Mooresville – There are many different ways you can make your home more energy-efficient. For example, you can add insulation to your home’s walls and ceilings, replace your heating and cooling system, and use a programmable thermostat. However, one energy efficiency tactic that is often overlooked is putting in new home windows. Installing new windows in your Mooresville, North Carolina home can have a significant and positive impact on your energy bills. In fact, with new windows, you may be able to save up to 30 to 40 percent on your home heating and cooling bills!